In the most simplistic sense, Vagabonding shows you how to travel for extended periods of time with minimal gear and plans. The uncertainties and simplicity are part of what will make your travels so memorable. Find what makes you happy and keep trying new things. 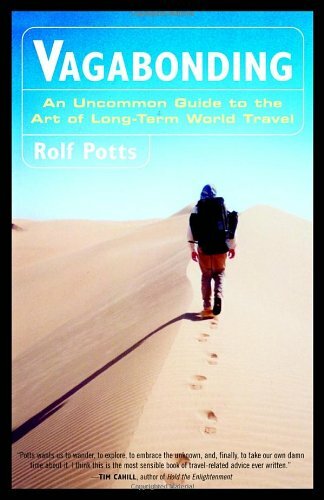 This entry was posted in Books and tagged How to Live Life, Rolf Potts, Travel on March 10, 2015 by Blas.